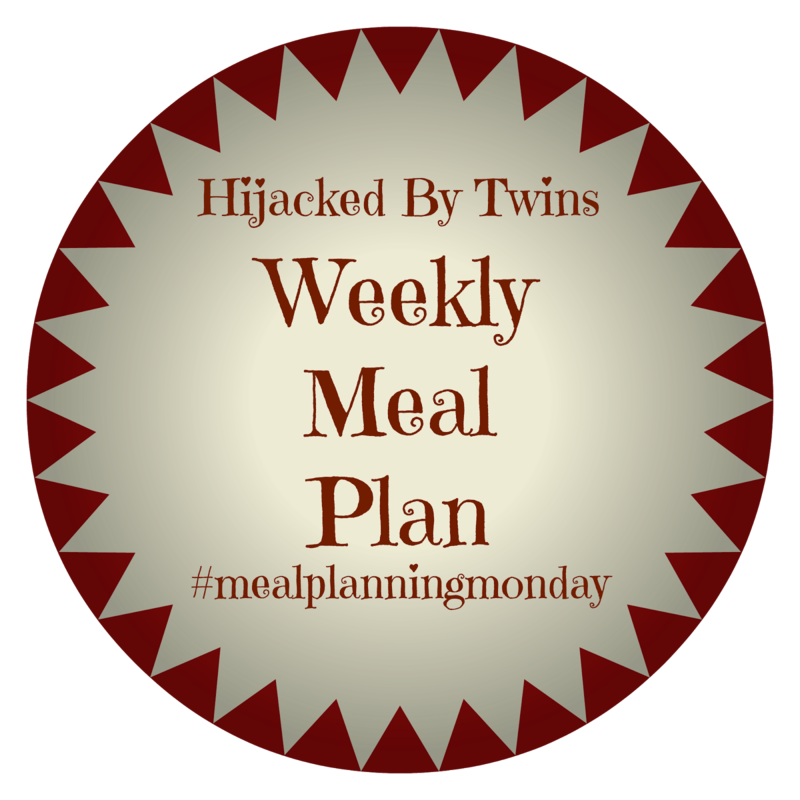 This week my meal plan is going to be slightly different to normal. This week my meals are all going to be meat free and as clean as possible. This is something which we have been aiming for as a family. A cleaner way of living, eating fresh, good quality meat, fresh vegetables and natural ingredients. After buying Ella Woodward's new book Deliciously Ella, Every Day I have found so many delicious recipes and so much inspiration. I also have her first book, Deliciously Ella and fell in love with the whole ethos that Ella has with food. But I will admit that is as far as it went. This week I am wanting to try having a Deliciously Ella week. I am going to have a go at eating just natural foods and meat free. I will add some fish for Friday. I will still be cooking regular meals for everyone else when I know that it is something that they will not like. But I have a few ideas and ways to make a lot of them family friendly meals. You may be reading this and thinking that haggis is meat but this year I have gone for the vegetarian haggis which is full of oats, lentils, beans, seeds and vegetables. I will be serving it with a traditional side of neeps and tatties! This time our carbonara will be made as dairy free and using buckwheat noodles. I will be using the carbonara sauce that is in Deliciously Ella, Every Day. I will be making a lentil soup, at the moment I am not sure if everyone else will be joining me! This meal is a great way to use up any bits of vegetables that you may have in the fridge that need using up. I will be making healthy fish and chips! This is a meal out of Deliciously Ella, Every Day. This is one that I cannot wait to try! Hope you have a great foodie week! Yummy... Don't think I should be reading these approaching lunch time! I really need to pick up her new book, it sounds great! I love the sound of her new book! my partner is vegetarian so I am meat free most nights as it is a pain to cook for 1! I wish I could try a completely meat free week... however, I have one child who is a complete pain in the backside. That being said, he will eat rice and cous cous... not really great in the grand scheme of things.